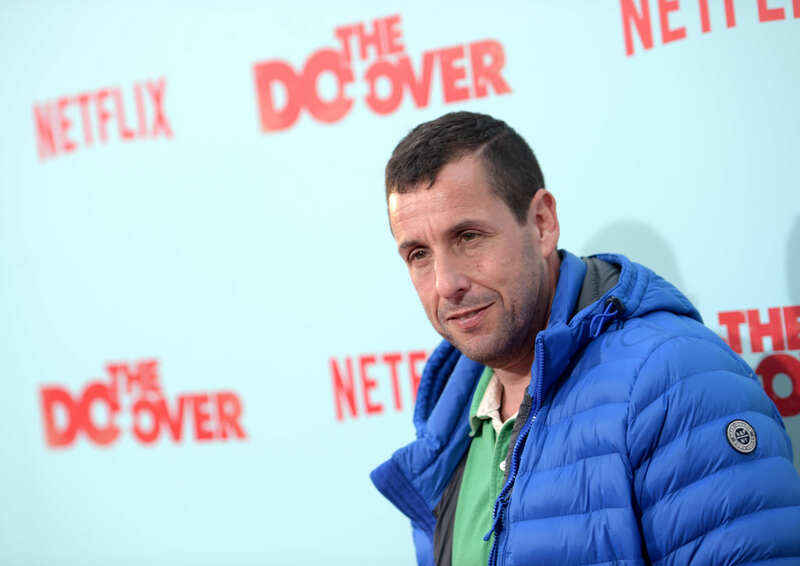 Adam Sandler just made another movie – and that may not seem particularly relevant. He also plays a character called Max Kessler, which is again, not really relevant. But when you’re an accountant from New York and you look just like Adam Sandler, and your name is also Max Kessler, that’s when it’s relevant. 23-year-old real-life Max Kessler posted a photo of him to Imgur and Reddit after seeing the trailer for Sandler’s new Netflix movie Do-Over, according to Entertainment Daily. The name of Adam Sandler’s character in his new movie, The Do-Over is Max Kessler. My name is Max Kessler. Oh yeah, and I look just like him. While there’s a 20-year difference between the two, it’s hard to deny that the resemblance isn’t uncanny. Kessler’s post has since been viewed nearly 7.5 million times. But the only view that really mattered was the one from Adam Sandler himself. If you’re thinking this guy is lying about his name just so he could bag a free trip to LA, you’re not alone. Max ended up meeting Sandler for the first time at the premiere, where Sandler called him the ‘younger better looking version of me’, and even gave him the nickname Maxy. Guess it really pays off to have a celebrity doppelganger.